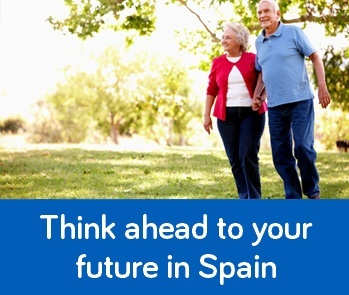 who may need extra help and advice while living in Spain. Find common issues and questions people face, and how to get help. Find organisations that offer support by the type of help required and in the area where you live. (Current detailed coverage: Costa del Sol & Almeria. Coming soon: The Canaries & more of Andalucía). This website provides details of official Spanish government and non-government organisations as well as many others in the voluntary sector. It is designed to help you quickly find contact information and a brief description of the services offered to support you, or a friend or relative, on a wide range of issues. 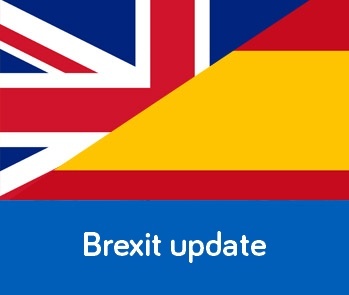 It is an independent, not-for-profit project from the University of Birmingham with the support of the British Consulates in the south of Spain. More about us. Search our helpful topics for advice on where to seek assistance on a wide variety of common topics. Search the directory for details of organisations in your area that may be able to help. By town or village, by a particular topic or help area, by name of organisation. More help. Why registering as an official resident and on the local town hall padrón brings no risk and many benefits. 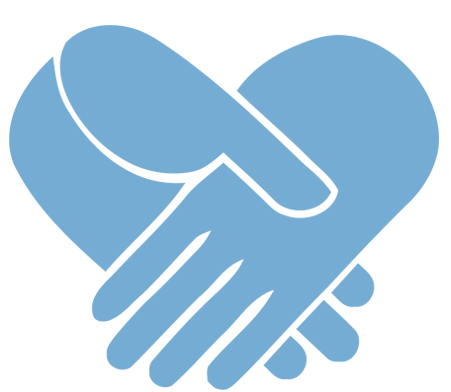 Volunteering or donating keeps the charities that work for you in Spain active.